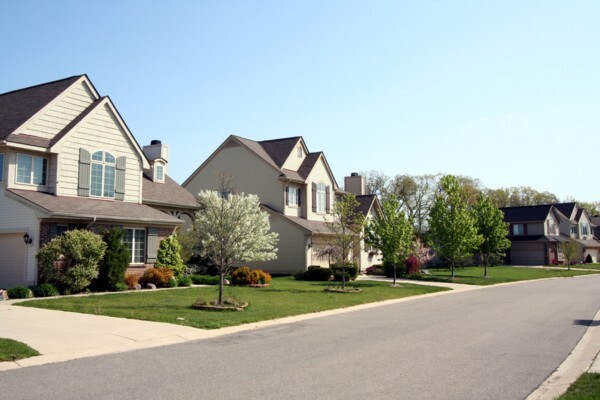 Country French Estates is a beautiful Ann Arbor neighborhood influenced by traditional Europe. In the center is a gazebo, playground, soccer field and pond which is intended to give a town square feel. It also offers 40 acres of nature preserve with walking trails. There are currently 3 homes listed for sale and so far this year, 10 have sold. $339,900. 6040 Gabrielle Ave., Ann Arbor. 1728 sq. ft., + 930 in finished lower level, 3 bedrooms and 2.1 baths. $328,900. 5634 Versailles Ave., Ann Arbor. 1556 square feet with 3 bedrooms and 2.0 baths. 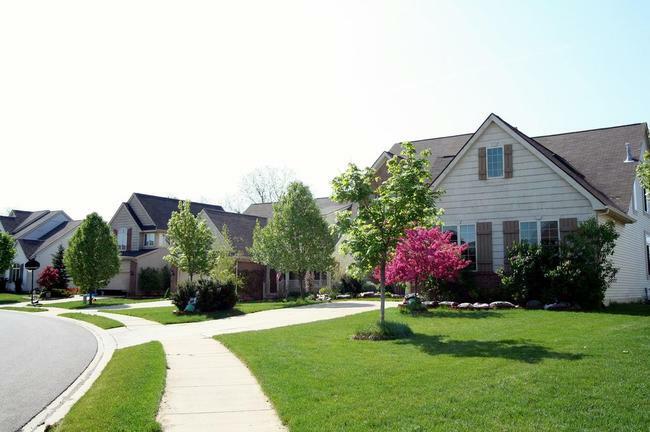 Located on the west side, this Ann Arbor subdivision has seen an uptick in recent sales. There are currently 2 homes listed for sale at Country French Estates and so far this year, 19 have sold. $395,000. 5815 Villa France, Ann Arbor. 2305 square feet 4 bedrooms and 2.1 baths. $393,500. 5693 Villa France, Ann Arbor. 2299 sq. 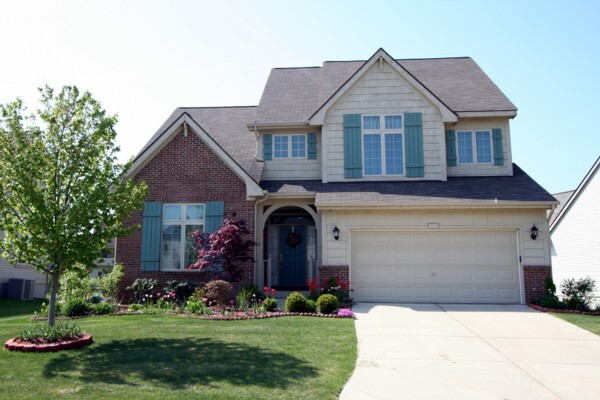 ft., +900 in finished lower level, 4 bedrooms and 2.1 baths. $390,000. 5800 Quebec, Ann Arbor. 2002 sq. 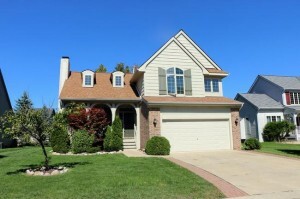 ft., +1064 in finished lower level, 3 bedrooms and 3.1 baths. $370,000. 5644 Leblanc, Ann Arbor. 2077 sq. ft., +900 in finished lower level, 4 bedrooms and 2.1 baths. $367,000. 5645 Villa France, Ann Arbor. 1754 sq. 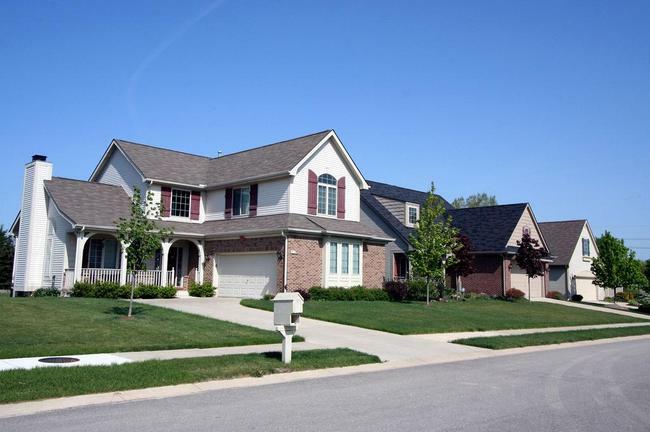 ft., +900 in finished lower level, 4 bedrooms and 4 baths. $324,900. 5692 Versailles, Ann Arbor. 1741 sq. ft., +800 in finished lower level, 3 bedrooms and 2.1 baths. Home values at Country French Estates continue to climb! There are currently 7 homes listed for sale, and so far this year 16 homes have sold. $397,400. 5608 Versailles, Ann Arbor. 2858 square feet with 4 bedrooms and 2.1 baths. $379,900. 5800 Quebec, Ann Arbor. 2002 sq. 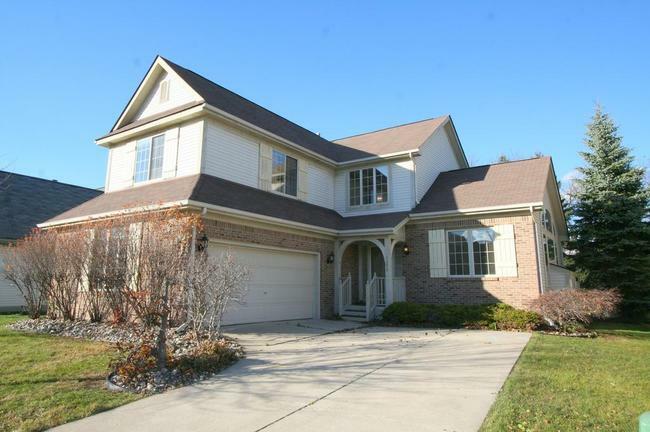 ft., +900 in finished lower level, 3 bedrooms, 3.1 baths. $350,000. 5849 Villa France, Ann Arbor. 2116 sq. ft., +900 in finished lower level, 4 bedrooms, 2.2 baths. $349,900. 6009 Versailles, Ann Arbor. 2099 square feet with 4 bedrooms and 2.1 baths. $339,500. 5927 Lafayette, Ann Arbor. 2033 sq. ft. +981 in finished lower level, 3 bedrooms, 2.1 baths. $335,000. 5652 Versailles, Ann Arbor. 1236 sq. ft., +1190 in finished lower level, 3 bedrooms, 3 baths. 1741 square feet, with an additional 800 in the newly finished lower level, 3 bedrooms and 2.1 baths. Freshly painted and new carpet throughout. Soaring vaulted great room has hardwood floors and a cozy fireplace flanked by light-filled windows. To learn more about 5692 Versailles and to schedule a showing, contact Ann Arbor’s Premier Realtors at The Bouma Group today at 734-761-3060 or email info@bouma.com. See market statistics, photos, and amenities for Country French Estates! 1728 sq. ft., plus 670 in finished lower level, 3 bedrooms and 2.1 baths. Soaring vaulted ceilings in the living room with skylights, a cozy fireplace, and hardwood floors. Master bedroom suite has built-ins, a walk-in closet, and private bath. 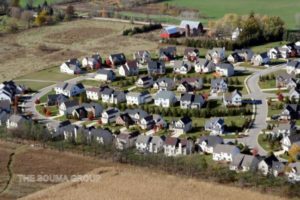 To learn more about 5880 Lafayette Lane and property values at Country French Estates, contact us at The Bouma Group, your premier Real Estate team, at 734-761-3060 or info@bouma.com today! Schedule your private showing here! 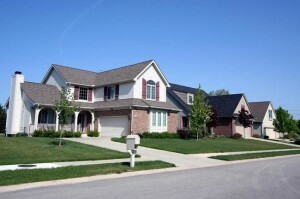 Home sales remain steady at Country French Estates, one of Ann Arbor’s popular neighborhoods. There are currently 6 homes listed for sale and so far this year, 5 homes have sold. 5617 Versailles, Ann Arbor. $265,000. 1728 square feet with 3 bedrooms and 2.1 baths. 5873 Villa France, Ann Arbor. $268,500. 1825 square feet with 3 bedrooms and 2.1 baths. 5613 LeBlanc, Ann Arbor. $289,900. 1944 sq. ft. +900 in finished lower level, 3 bedrooms and 2.1 baths. 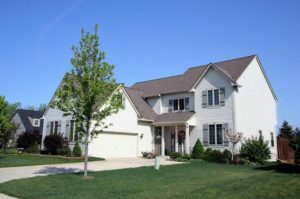 Country French Estates is a very popular Ann Arbor subdivision located on the west side of town in Scio Township. This lovely neighborhood features modern homes with a European style, ponds, a playground, soccer field, gazebo, woods, and walking trails. There are currently 5 homes listed for sale with 4 under contract. So far this year, 2 homes have been rented and 4 have sold. $204,900. 1557 square feet with 3 bedrooms and 3 full baths. This property is a foreclosure. $229,000. 1728s square feet with 3 bedrooms and 2.1 baths. $239,900. 1757 square feet with 3 bedrooms and 3 baths. Listed by The Bouma Group. $249,900. 1701 +800 in the finished lower level, 3 bedrooms and 2.1 baths. $339,900. 3098 +1200 in the finished lower level, 4 bedrooms and 3.1 baths.